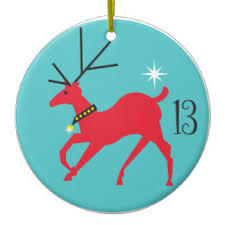 With only 12 days to go until good old Santy Claus gets to work and besides the elves at the North Pole, behind door number 13 there are four little jazz elves working hard - Family Band. Rooted in the music of Ornette Coleman and the 1960’s avant-garde, Family Band play powerful and freewheeling music – moments of fierce intensity, a tender spirituality and the blues combine to form an emotionally complex and cathartic whole that rarely fails to move. Comprised of four long-time musical collaborators and friends, the group recently released their eponymous debut album and are in the process of preparing their second release, an album of live material recorded at Manchester Jazz Festival.